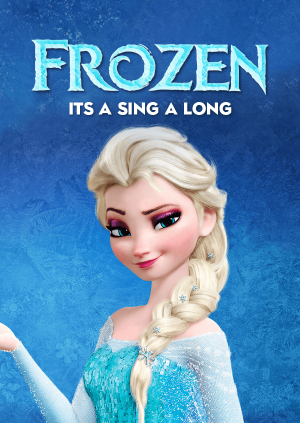 There may be no snow forecast for Thursday... but there is a Frozen singalong on the way! Following the success of our Grease and Mamma Mia - It's a singalong! events, we've decided to put on not one, but two showings of Frozen! Doors will open at 2pm for the first showing, set for 3pm. Doors will then open for the second time at 6pm for the final showing of the day. Bring your singing voices and get ready to Let It Go! to a viewing of one the most popular Disney films ever released!